Former Nation Fm presenter Ciru Muiruri via her instagram account decided to express NTV Larry Madowo’s feelings towards her. 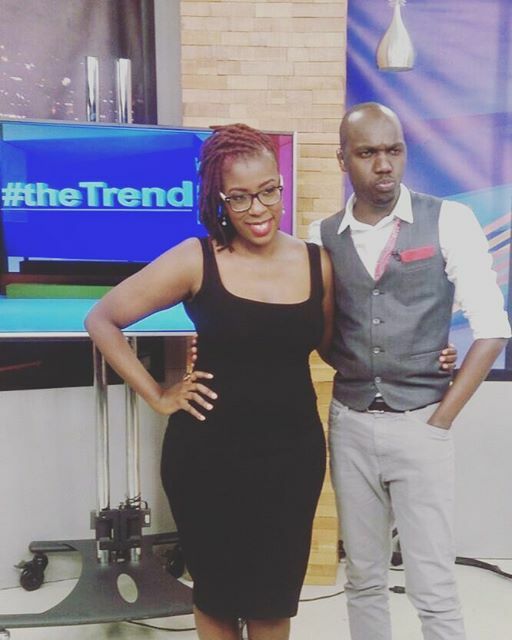 The well endowed media personality Ciku works with Larry madowo on the Trend Show and she claims that she strongly feels Larry has fallen for her. 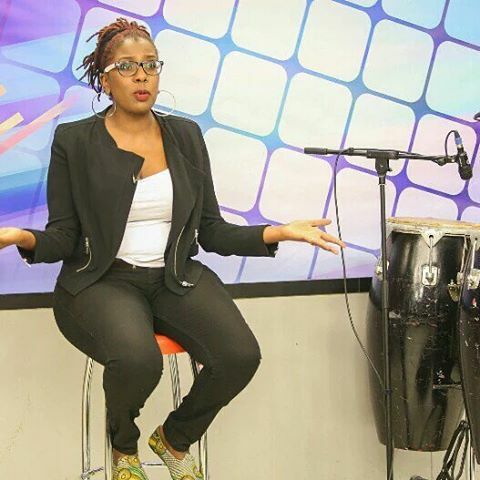 She has urged the news trend show host to act to his feelings. Here is what she posted on her instagram account after she posting a photo of her and larry posing at the studio.